30 years on the band return - regularly cited by the media as one of the great rock'n'roll bands and by a raft of new groups as a major influence. 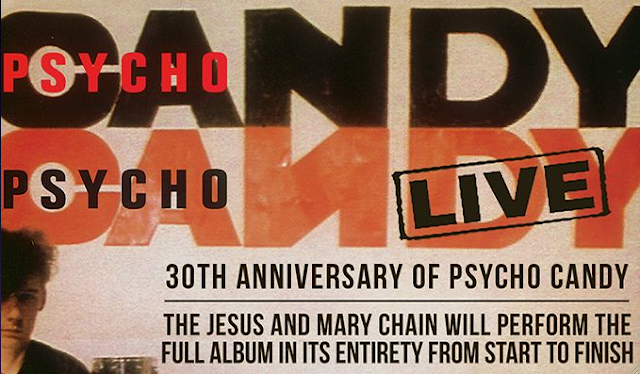 THE JESUS AND MARY CHAIN is now pleased to add Boston, DC, Tempe and Las Vegas shows to the Fall North American Psychocandy tour in addition to previously announced shows in NYC, LA and Philly. This will be the continuation of a year of activity not only celebrating the 30th anniversary of Psychocandy but also looking firmly ahead to the future.